transmission of a flame. The element inside the housing provides an extinguishing barrier to the ignited vapor mixture by absorbing heat from the flame. The Model 7A00 is used as an independent safety system to ensure explosion protection. 7A00 flame arrestors are designed on the principle of “quenching gap”. The crimped SST metal element allows vapor to pass through in order to allow a vessel to breath, yet prevents the propagation of a flame from the exposed side to the protected side. Housing Material: Carbon Steel, Stainless Steel. gas groups are available upon request. The Model 7A00 is designed, manufactured, and tested according to Directive 2014/34/EU (ATEX95) and ISO 16852. The element design is bidirectional and available for horizontal or vertical installations. The Model 7A00 detonation flame arrestor is a passive device with no moving parts. The flame cell element can be easily removed for inspection and cleaning in appropriate solvent solution. 2″, 2-1/2″, 3″, 4″, 5″, 6″, 8″, 10″, 12″) line sizes; thread connections according to ISO7/1, BS21 or ASME B1.20.1. 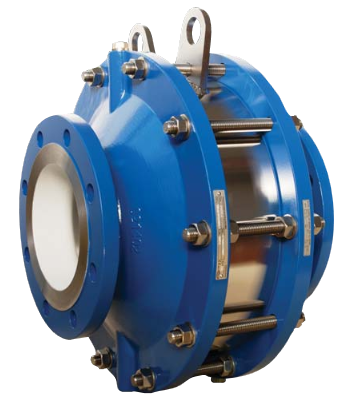 Standard for flange connections to EN1092-1 PN10, ASME B16.5 150#RF or JIS B 2220 10K.